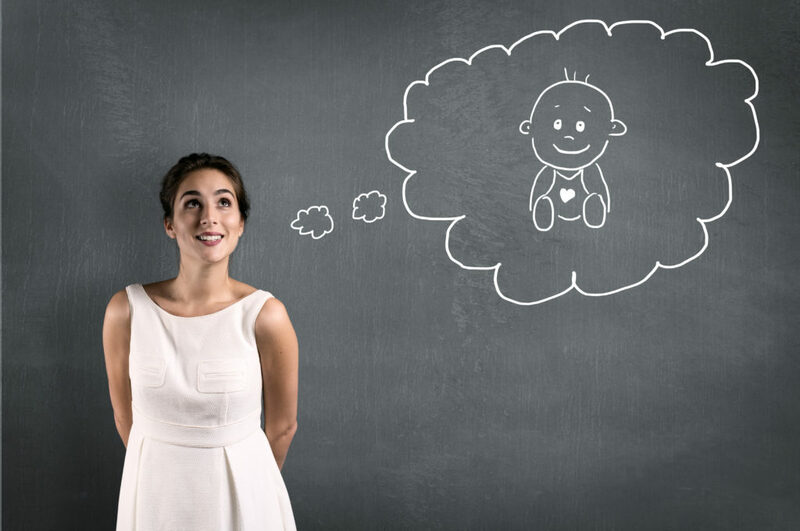 The void and silence around infertility has given birth to many myths and misconceptions. Many believe these myths to be medical facts, which makes clarifying them even more important. 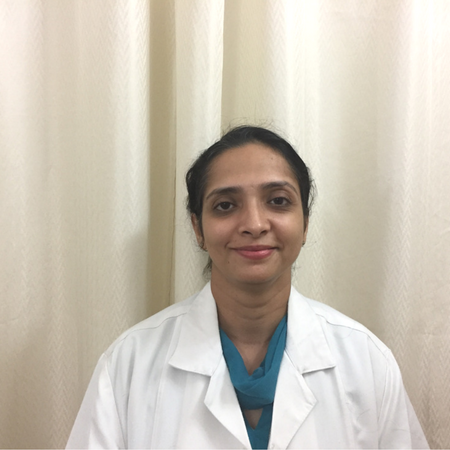 Dr Priti A. Dhamija, an infertility expert at Sitaram Bhartia Hospital confronts these everyday and helps people separate the myths from the facts. मेरे दिमाग में सैंकड़ो सवाल उठ रहे थे कि क्या मेरा मोटापा मेरे गर्भधारण करने में बाधा तो नहीं बन रहा? Upon submission, the review will be moderated to check for spam.